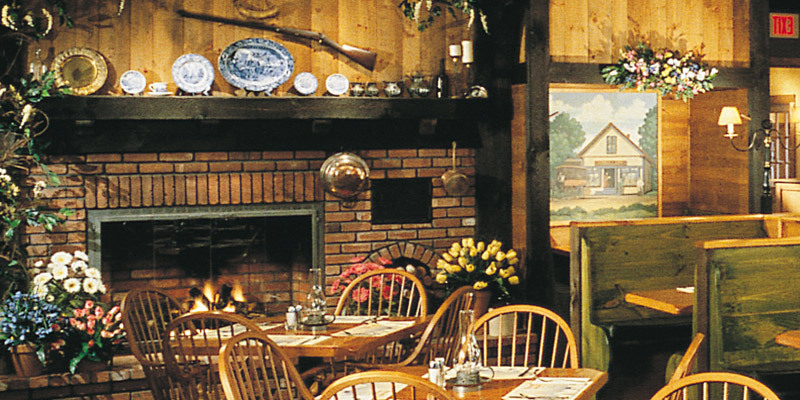 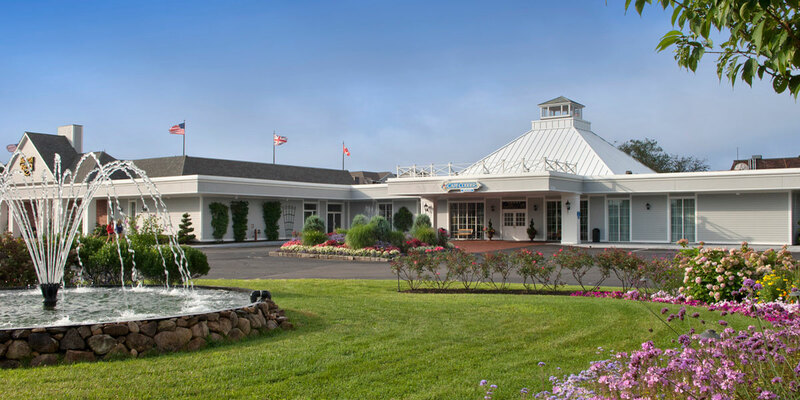 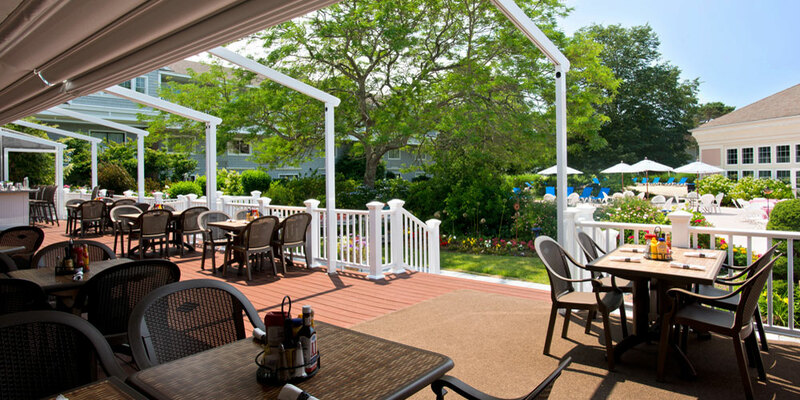 The Cape Codder Resort & Water Park is a great location for Student Groups with kid-friendly activities, both on-site and nearby throughout Cape Cod. 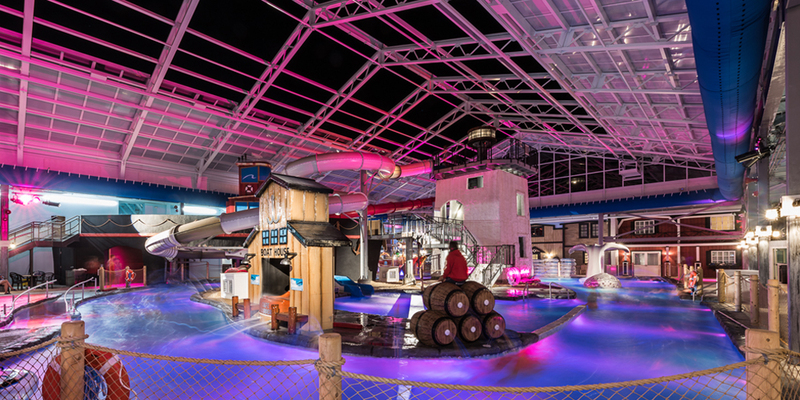 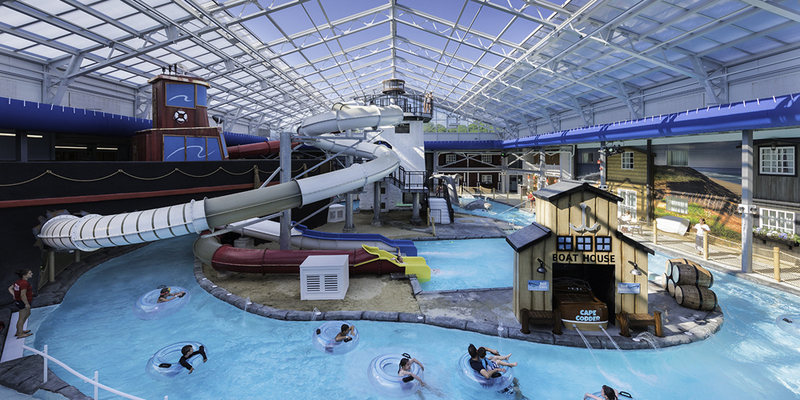 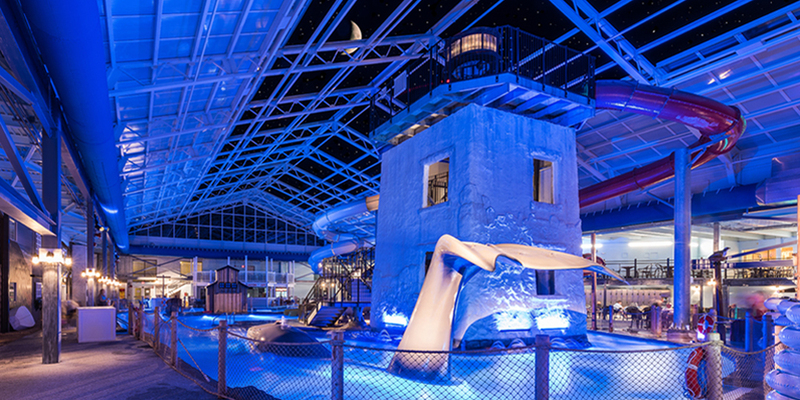 The one-of-a-kind Water Park at the Cape Codder is ideal for middle school to high school aged students. 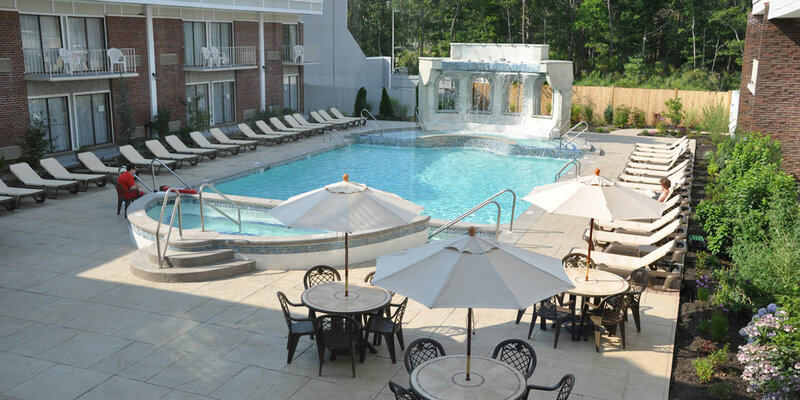 Attractions and sample itineraries - maximize your stay and fit in as much as possible while you’re here!